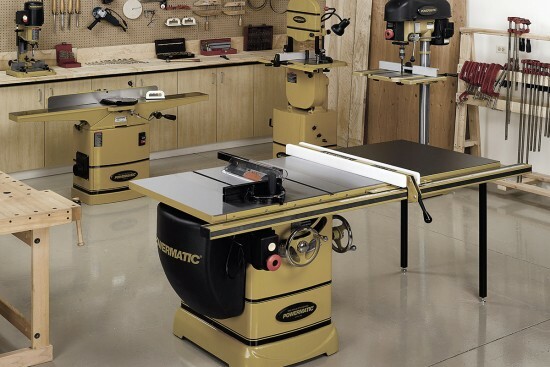 Connecticut Saw & Tool oversees the design and production of custom tailored insert tooling solutions for routers, shapers, tenoners, moulders, edgebanders and all other types of machinery. By utilizing our hands on experience with our vast network of world class manufacturing partners we offer our customers a comprehensive insert tooling program. 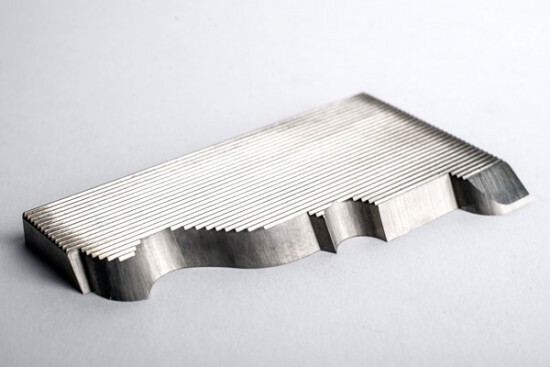 We will make sure you stay on budget, on schedule and achieve superior cut quality with our insert tool solutions. 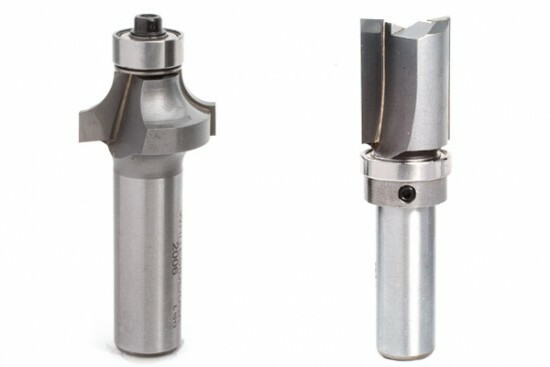 In addition to new insert tools, we often replicate inserts for existing tools previously purchased through other suppliers. To get started with insert tooling – email us a drawing; fax a sketch or ship a wood sample and we can begin to discuss if this is the right solution for your needs!